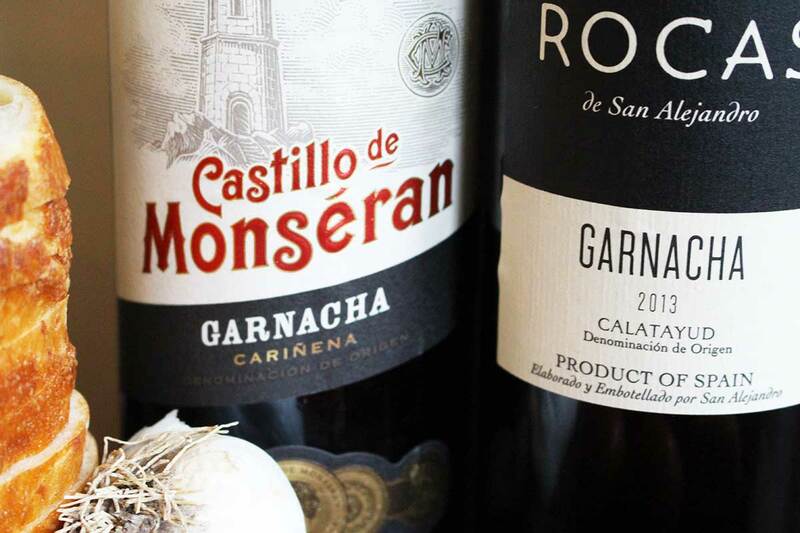 Learn about Garnacha, where to find it in Spain, our first impressions of Garnacha wine, and suggestions how to serve the Garnacha wine with a traditional Catalan dish for friends. On my last trip to Spain, I visited some wineries, attended a vineyard side picnic, and yes: tasted some amazing wine. 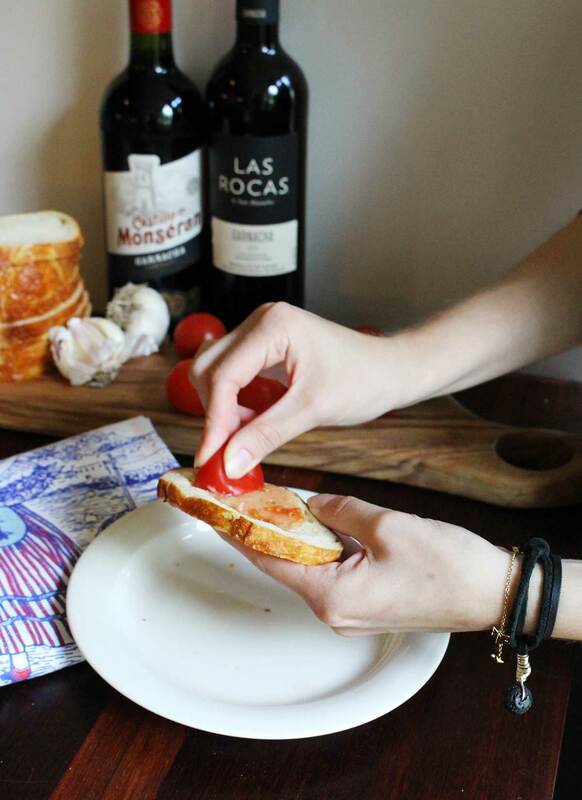 Even if we can’t travel to Spain this fall, let’s say good-bye to summer with one last soiree and celebrate the Garnacha Day on September 16th with delicious Garnacha wine with Spanish style tapas or simple Catalonian pa amb tomàquet, tomato toast (recipe below). 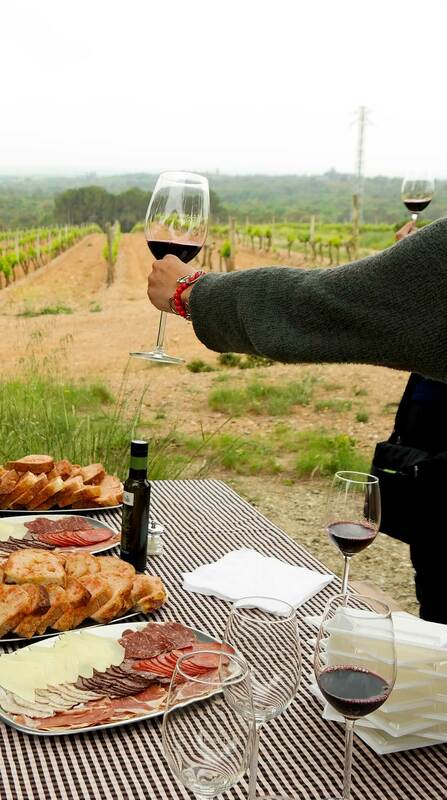 You can also find wine tastings happening across the USA where to taste Spanish Garnacha – find a wine tasting near you! Don’t worry if you haven’t heard of Garnacha before, but it is becoming as popular as Cabernet, Malbec and Chardonnay. Yes, Garnacha is a grape variety, and in fact one of the world’s oldest and most widely planted wine grapes that originates from North East Spain from the Aragon region, where it soon spread to Catalonia and then to other places, and it also has a long history in southern France, Italy, Croatia and even Greece. As the popularity grew in Europe, now Garnacha has also spread to Australia, North Africa and California. If you are not a wine expert, it can be a little bit confusing to learn about Garnacha, because it is one of the most versatile grapes. It has been used as the lower grade “workhorse” grape that is sweet, and capable of higher levels of alcohol, and it is often blended with many other grape varieties. It is the only mainstream grape with red and white varieties, and Garnacha wine itself can be red, white, or rosé. 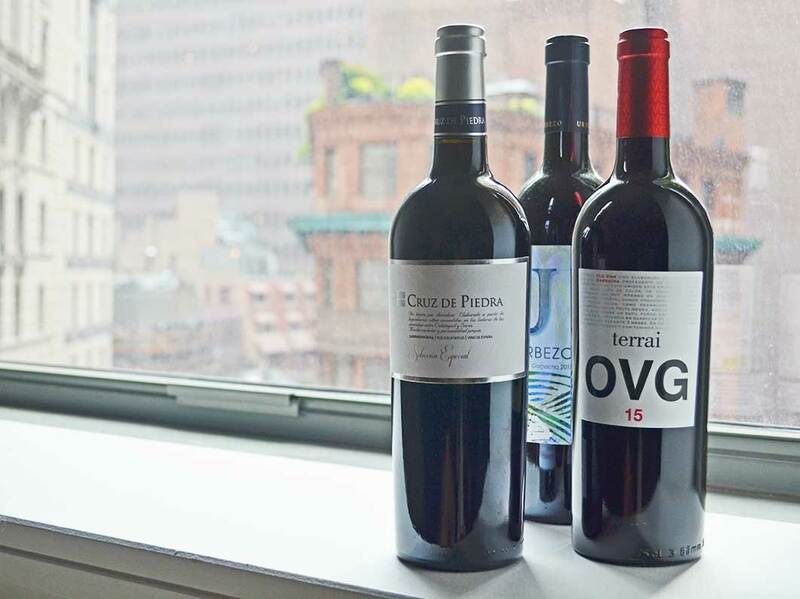 Garnacha is sort of becoming one of the trendy grapes on its own, as a new generation of winemakers in the original birthplace of Garnacha have taken a new approach to producing Garnacha wines in the past 20 years. Going into the future of wine producing, Garnacha shines over many other grape-varieties, and taste and the low price point are not the only reasons. Garnacha is the most eco-friendly grape in the world. In the vineyard, Garnacha is drought resistant, adaptable, self-sufficient and self-sustaining with strong roots getting water from subterranean water tables instead of depending on rainwater as most other grapes do. 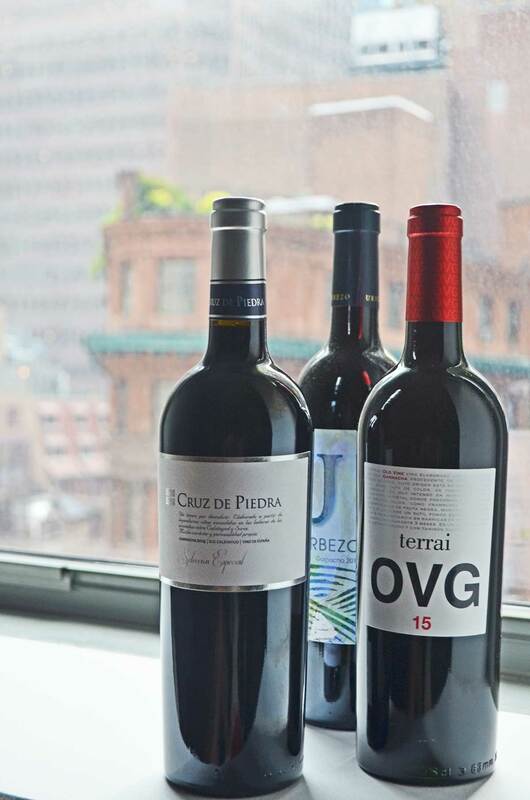 Those who look for eco-friendlier wine options, look for Garnacha varieties. 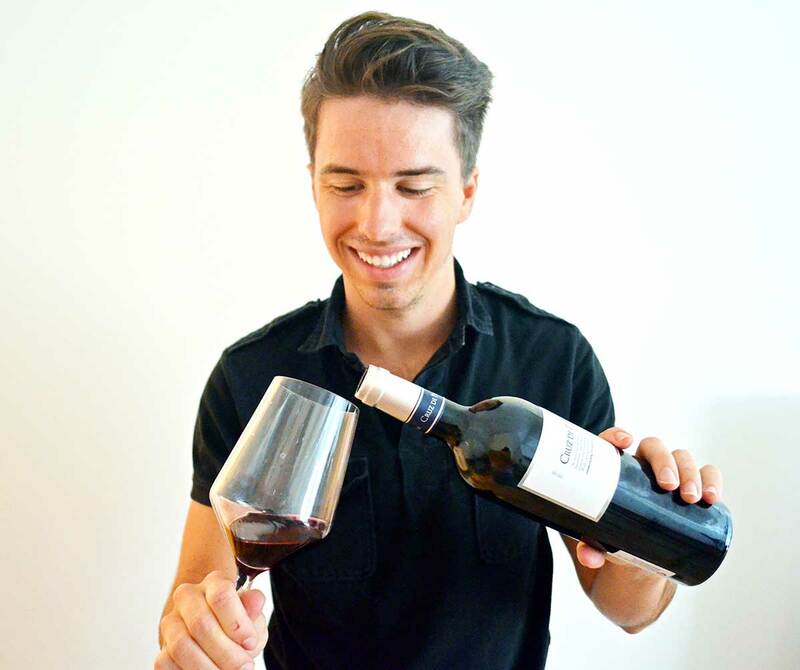 We sent our team member Wes some Garnacha – read what he thought of the wine! Our team member Wes is a champagne-lover, but we wanted to hear what he thought of the Garnacha, and we sent him 5 different bottles of wine for a small gathering with friends. Here are his first impressions of Garnacha. 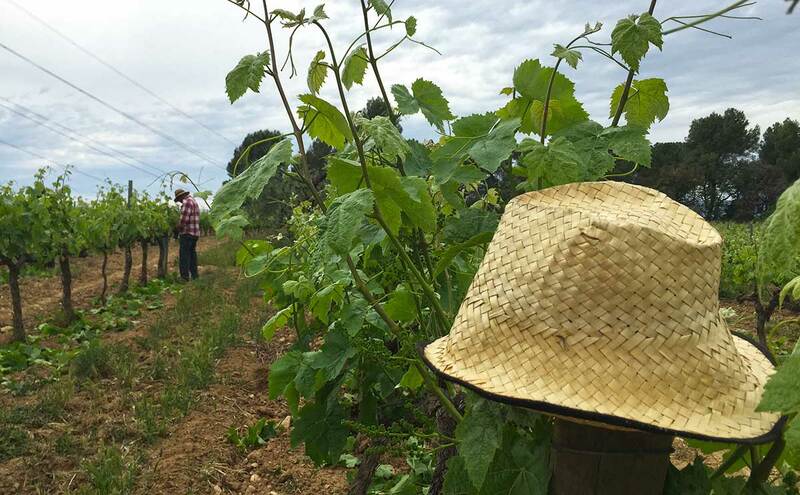 Have you ever tasted a monovarietal Garnacha before? 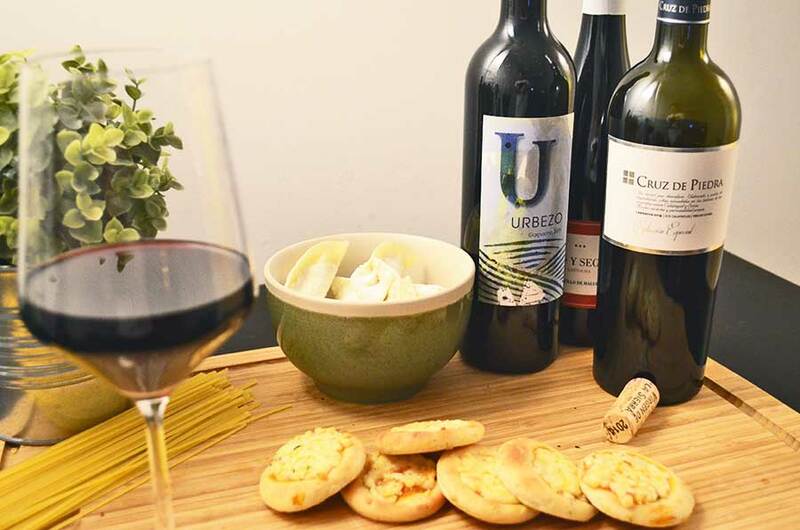 What is your first impression of the wines you received? Wes: I have not tasted Garnacha wine previously. I have had other Spanish varieties such as Tempranillo and Cava, but this was a first. My first impression was that this is a very drinkable red wine that is worth learning more about! How would you describe the wines you received? Wes: The wines I received are good reds to have on-hand, as I feel that it would appeal to a variety of palettes. This would make it great for entertaining, or as having one glass on the evening. They have a nice body and notes of red fruit with a touch of spice. Do you think they are easy drinking and could pair with everything? What would you pair it with? Wes: I found the wines to be very drinkable and easy to pair with, compared to some other varieties of red. I would personally not pair the red Garnacha with greens and poultry like I do with whites. However, with that being said it pairs very well with meats, lamb, and pasta dishes. I personally paired it with tapas pizza and small bites and it was great! What would you say to a friend about Garnacha? Would you recommend it? Wes: I would say that that is it a wine worth exploring and learning about if they have not tried it because it is easy to drink. I find that some people have an aversion to reds because they find them too heavy etc. I would recommend it as a red with a nice body that is not too light like a pinot noir but not too heavy like a Syrah. I would certainly recommend it! Regarding the value, what do you think? Wes: Granacha seems to be on average in the $10-15 range for a standard bottle here in the States. 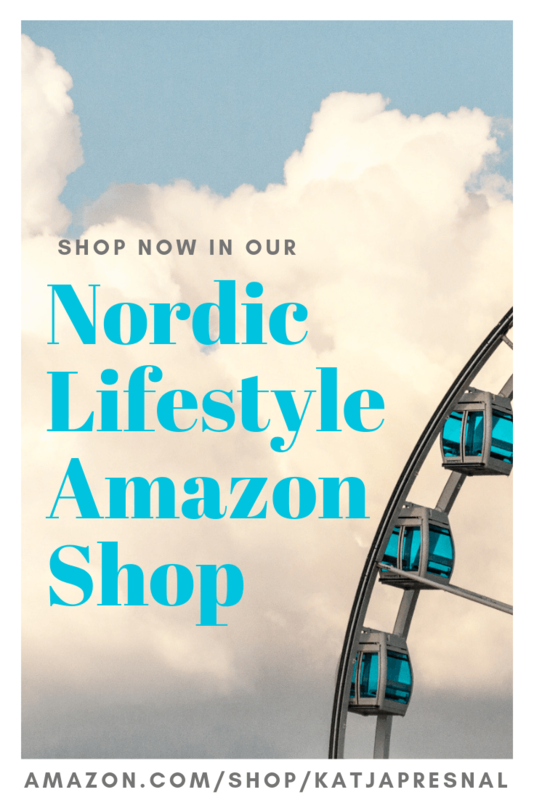 Given that price point, I think it represents a good wine for the value, and it is something to consider especially when gathering with friends or attending a dinner party. When you are planning your Garnacha Day soiree, add this Catalan recipe in your menu. It’s as authentic as it gets, tastes amazing, and it’s budget-friendly. 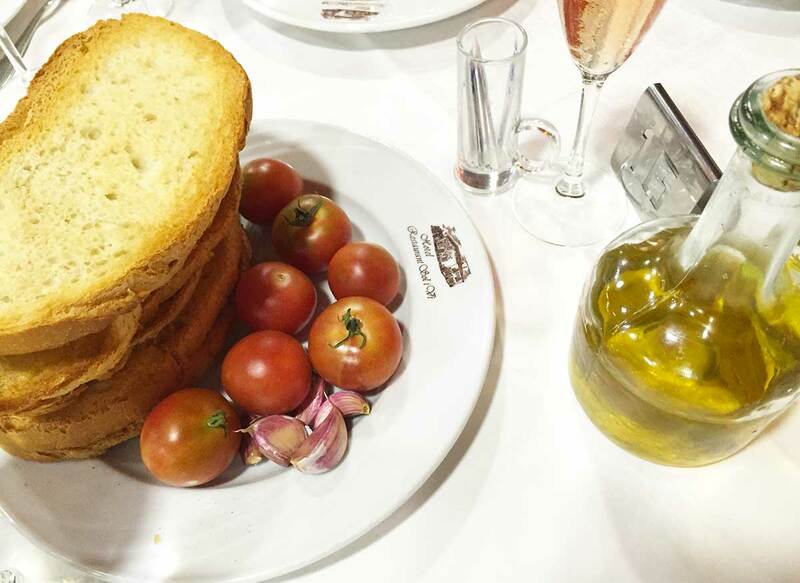 Pa amb tomàquet is simply bread with tomato, known as Spanish Toast, or Catalan Toast. 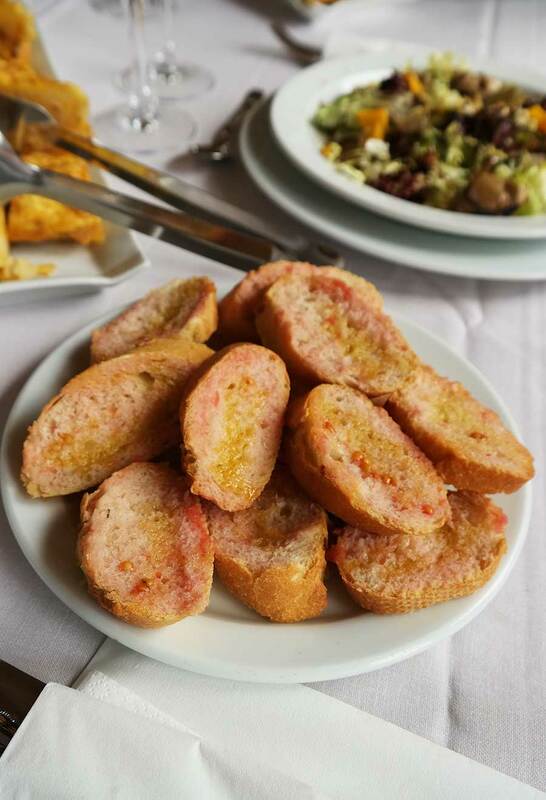 It is a common dish in Catalonia, even moms make it for lunch for the kids, and while it is a humble everyday dish, the Catalan tomato toast is also served on finer dinners, and it is eaten any time of the day. 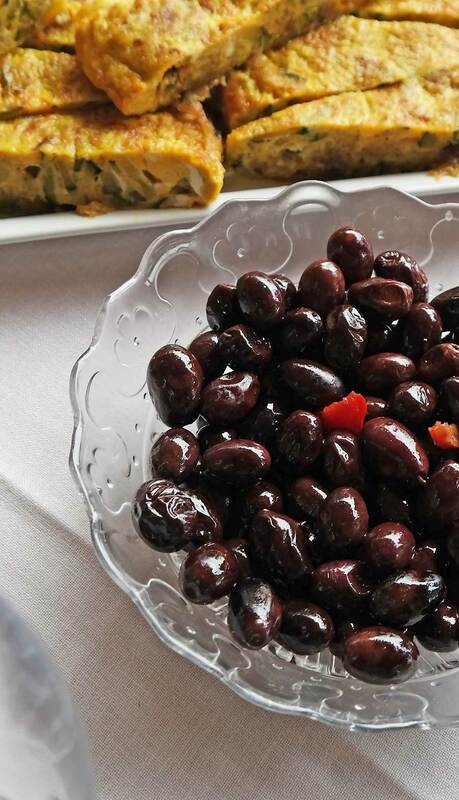 It was a signature dish that we were served on almost any meal during our wine trip around the region. There are two ways to serve this: already made up tomato bread on a platter, like above, or bread, tomatoes and garlic stacked, and letting your guests do the “hard work” – as pictured below. Frankly, the latter is more fun, and I personally also like to toast the bread right before eating, instead of toasting it prior. Since there are not that many ingredients to this dish, choosing great quality ingredients is imperative. Start with good sourdough bread, you could also get a baguette if you want to make the breads mini-sized, but I didn’t actually see anyone serving this with baguette in Spain. Pretty good low-budget suggestion is Italian Pane Turano bread from Aldi. Pick small tomatoes that are ripe (soft and little bit darker in color). Cocktail tomatoes work the best, and you can leave them in the counter for a day or two to get them nice and ripe. And of course, good quality extra virgin olive oil and coarse sea salt are kitchen stables. 1. Cut the sourdough in slices or buy already sliced bread. 2. Toast the bread — either on a baking sheet in the oven (500F for 5+ minutes) or in a toaster. 3. Slice the garlic and the tomatoes in half. 4. When the bread is toasted, take the half of a garlic glove and rub the garlic on the toast. This will get a nice subtle garlic taste. 5. Then rub the ripe tomato in the bread, until you only have the tomato skin left. Discard the leftover tomato skin. 6. Drizzle with olive oil and add salt to taste. Hosting a Spanish style tapas night can be pretty easy; in addition to the tomato toast, just serve a selection of meats & cheese. Of course, adding a bowl of Spanish olives wouldn’t hurt either. 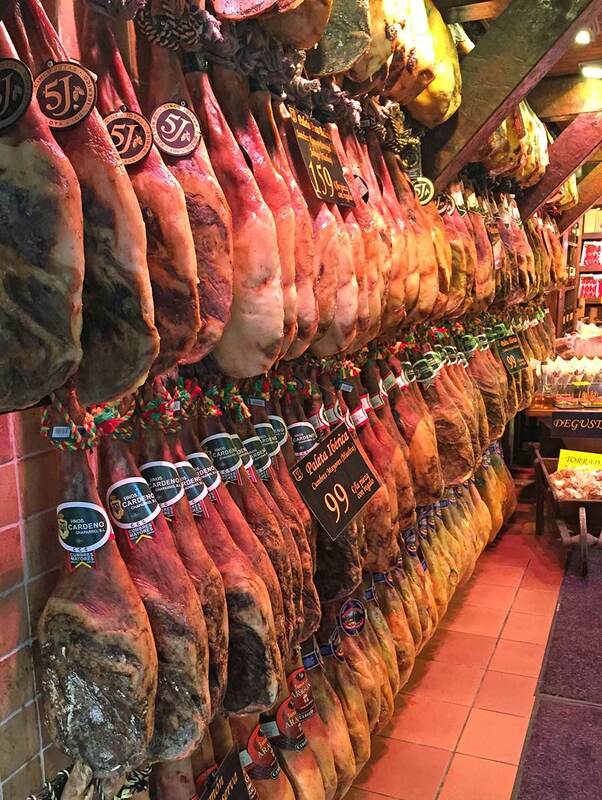 If this made you hungry for more and wanting to plan a little culinary trip to Spain, here are a few more pictures for inspiration. 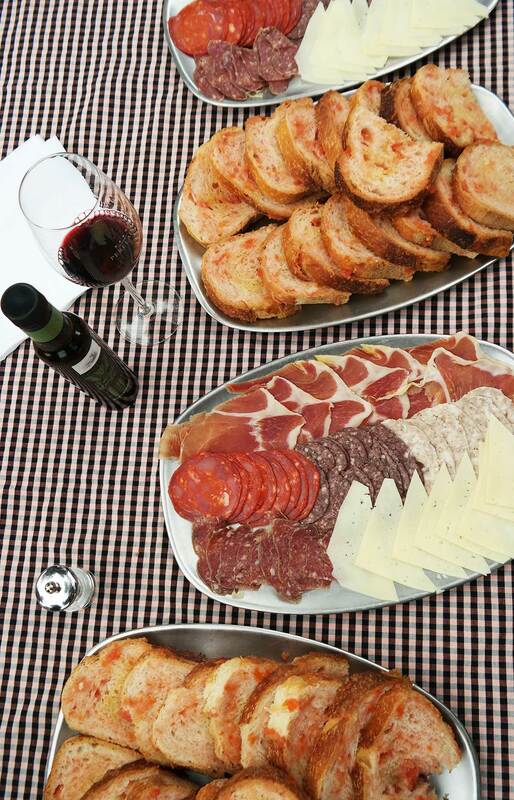 I think food and wine are two excellent reasons why anyone should book a trip to Spain. 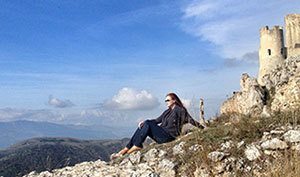 On my last trip to Spain, I flew to Barcelona, and toured Catalonia is the North East part of Spain, where you can pretty much find anything; from city scenes of Barcelona to ocean side beach resort of Costa Brava to idyllic seaside town of Sitges to Pyrenees mountains in the north. 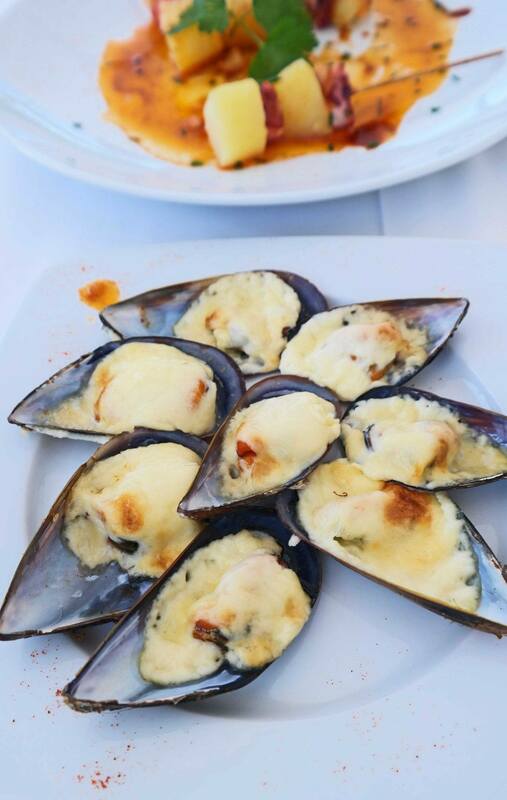 Foodies love the closeness to the sea, because it means availability of amazing sea food. If you like meats… You will not be disappointed with the amount of cold cut meats available. Of course, Iberian ham is one of the must haves. 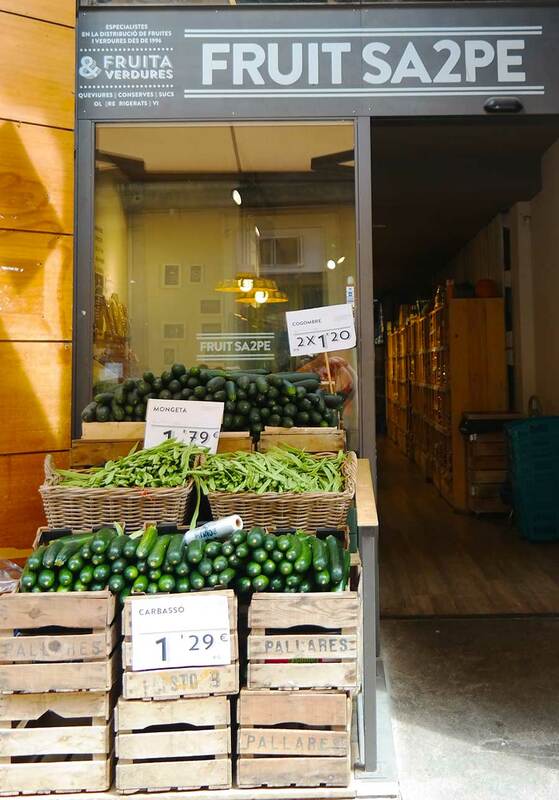 I personally love visiting the food markets, and fresh vegetable and fruit stands, and if possible: rent a vacation home, so I can also cook with local ingredients during my travels. My fellow carbavores…. 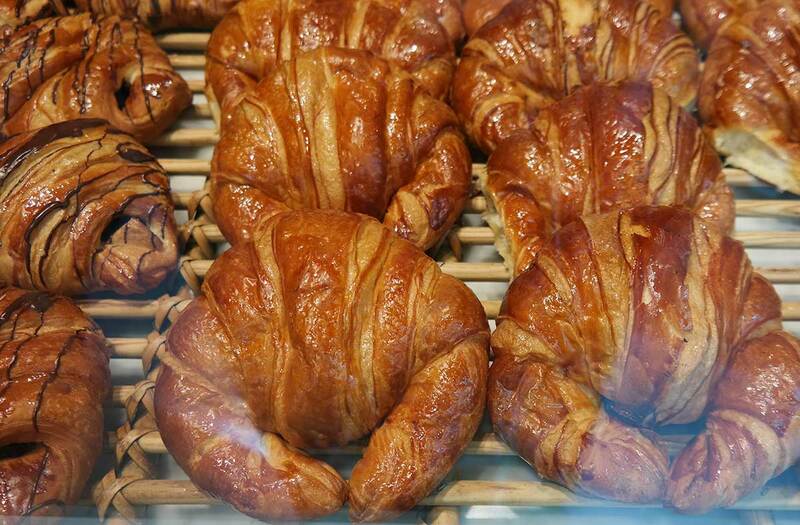 The fresh bread, pastries and croissants of Spain will satisfy your carb-lust. For wine lovers, Barcelona is a great starting point. 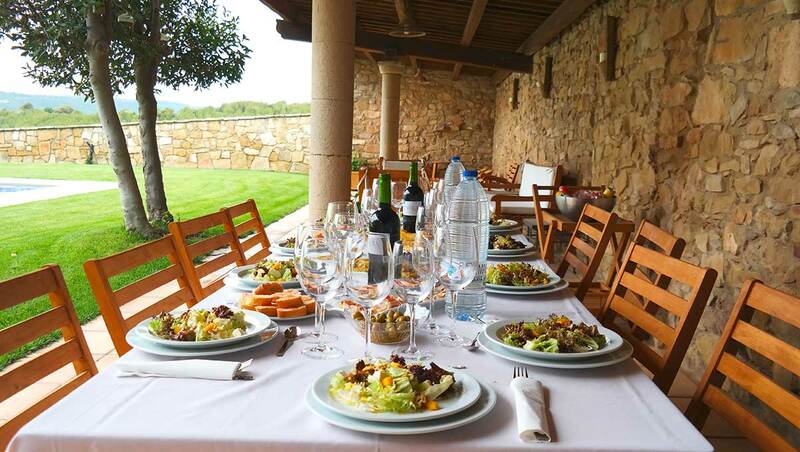 Catalonia is divided in ten different wine areas, one of the most famous ones is Penedès, it is known for producing Cava, the Spanish sparkling wine. You could say it is the Champagne-region of Spain. 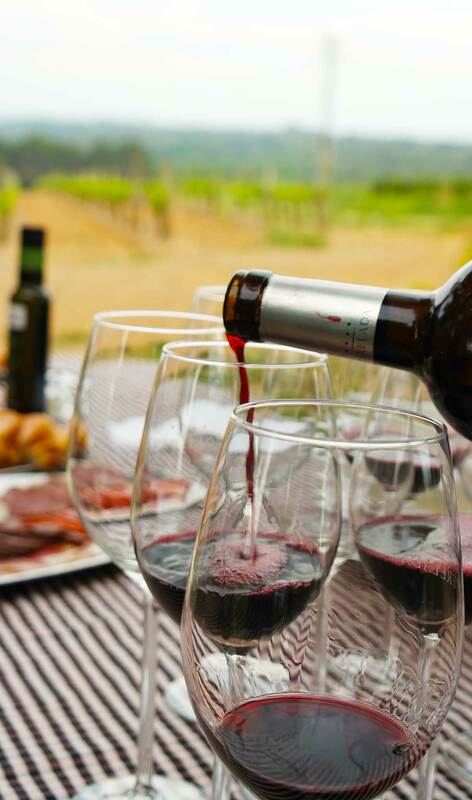 Terra Alta wine region is in the southern Catalonia in the highlands, and that’s where, in the more challenging growing altitudes, where Garnacha grape shines. Garnacha is grown in other Catalan wine regions as well, but the birthplace and the main area where Garnacha is grown is west of Catalonia, in the southern Aragon wine regions of Calatayud, Carinena and Campo de Borja. 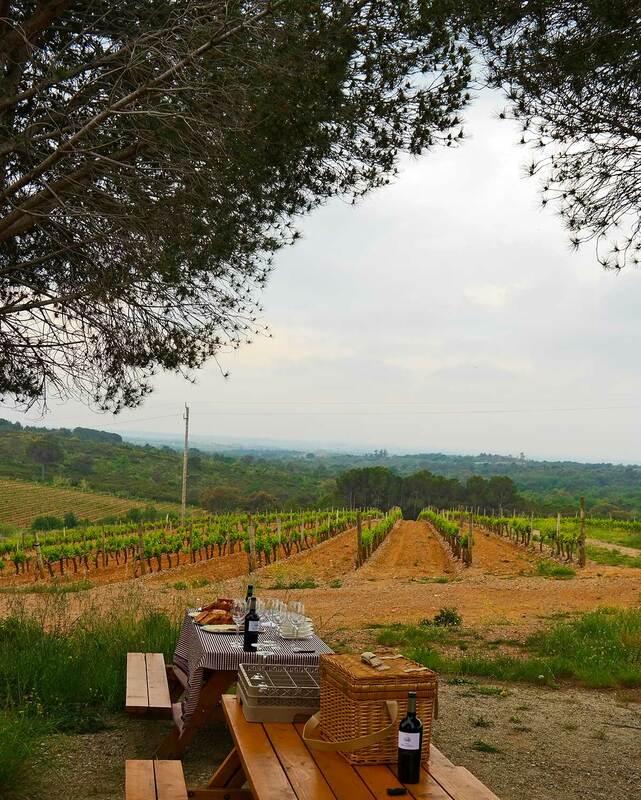 Several of the vineyards organized us special wine tastings, and one of my favorite one was having a picnic by the vineyards. I admit, I have never visited Aragon, the actual birth place of Garnacha grapes, so my experience with Spanish wineries is only limited to the ones in Catalonia, but wine travel to Spain is absolutely what I would recommend. Hope you got inspired to celebrate this tasty grape, or to book a trip to Spain to see where it grows. Learn more about Garancha wines or check out if you have wine tastings close by this month, there are Garnanca wine tastings across the USA this month. I don’t drink anymore but the food looks out of this world! 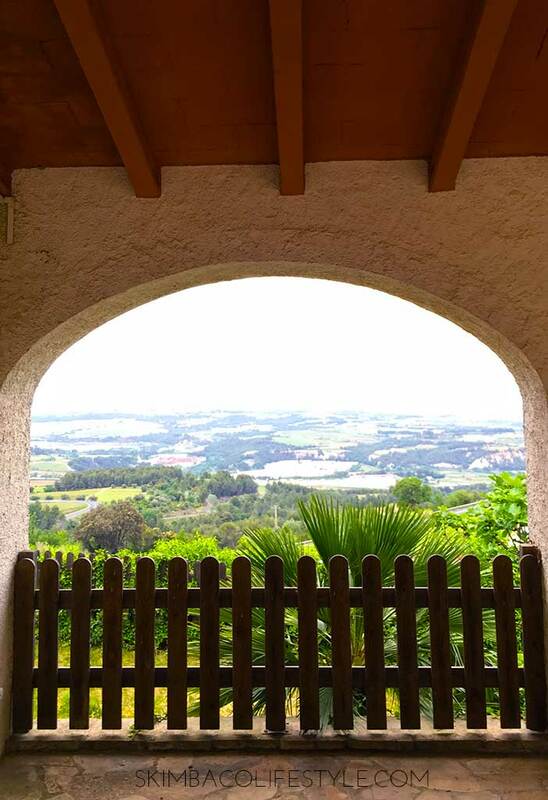 I went to Barcelona many years ago and have always wanted to go back to see the countryside all around it. Same here! I’ve always loved Rioja, but there are so many great Garnachas as well. I had no idea how versatile it was. That’s so cool that you go to the local wine store tasting on Fridays! Your pictures say it all! Love the idea and will use at my next event at my house.